There are plenty PDF readers available on Google Play store for both free and paid. But some of the apps giving excellent reading experience for users. 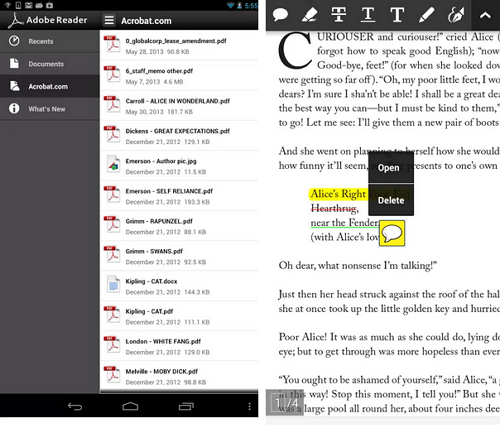 Here I listed 5 best free PDF reader Android application for users. No need to say more about this app because everyone knows Adobe Reader is a #1 reader software in the desktop computers. As the same Adobe Reader for Android app allows users to easily access, manage, and share a wide variety of PDF types, including PDF Portfolios, password-protected documents and fillable forms everything from your Android phone and tablet. 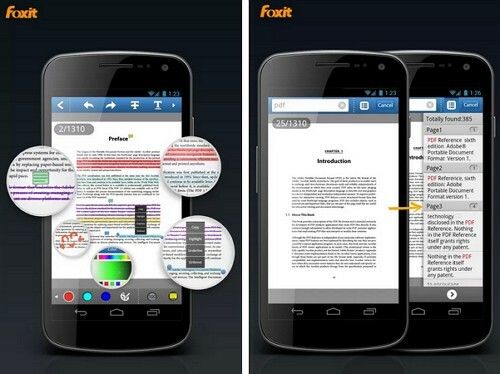 Foxit Mobile PDF is an another best application to read and manage PDF files on your Android smartphones and tablets. It includes some useful features such as add and erase annotation, open password protected files and share the PDF documents via Email, Bluetooth and cloud services. 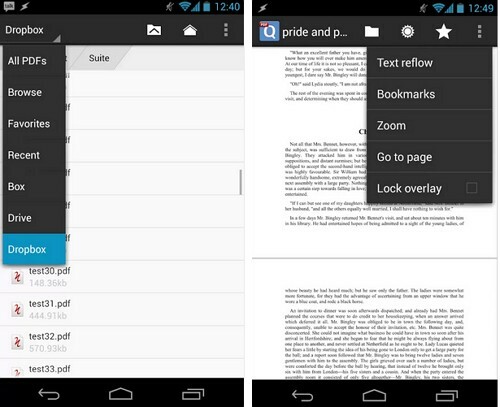 Radaee is simple but powerful Android app gives fastest viewing performance on PDF files without preloading cache. 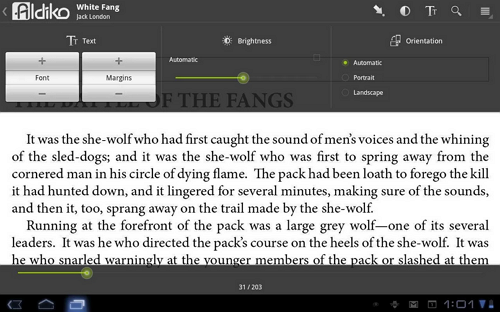 As usual you can add annotations to your PDF document with single tap. New version allows users to zoom PDF documents by double clicking the page. Aldiko Reader is not only a PDF reader also it supports multiple formats including EPUB. This app delivers fully customizable reading experience by adjust font size, font type, font and background colors, margin, alignment, line spacing as well as brightness to best suit your preference. The Aldiko Book Reader also supports night-time reading. Last but not least! 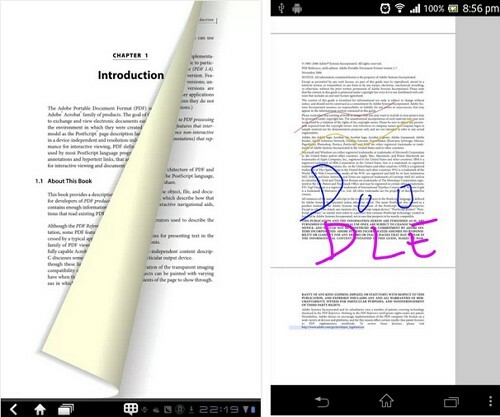 qPDF reader is an one of the best free Android application for reading PDF documents on your Android device. qPDF app supports both Android smartphones and tablets and you can save PDF documents directly to your cloud service account including Dropbox, Box and Google Drive.